LAMY logo brushed Ballpoint pen - Golden Trading s.r.o. 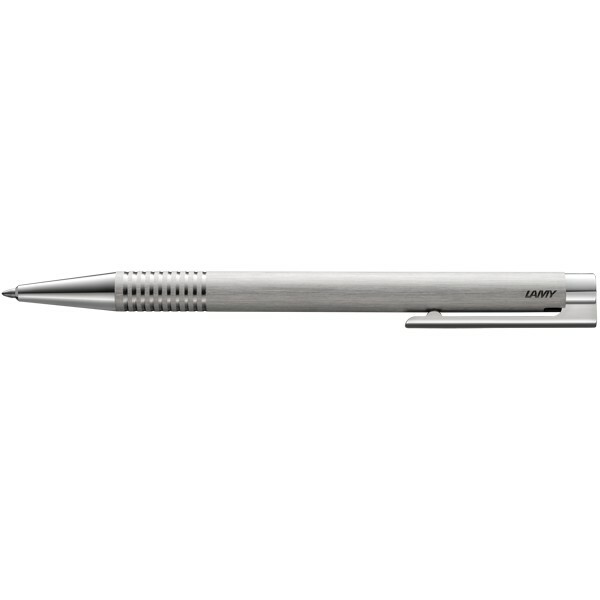 Ballpoint pen made of stainless steel with brushed finish. Metal button and point. With spring-mounted steel clip. Push mechanism with integrated clip-button unit.